Not all working stations are dangerous, but the law holds all employers responsible for their worker’s safety. Other than improving safety awareness on job-related hazards, the best way to meet the moral and legal obligation is by training employees on ways to provide first aid. It starts with selecting departmental representatives to take first aid training and perhaps increase the number when the need arises. In modern learning, workers need not attend convention training thanks to the online courses that facilitate first aid certification programs. However, is the training necessary? Let us delve into the reasons. 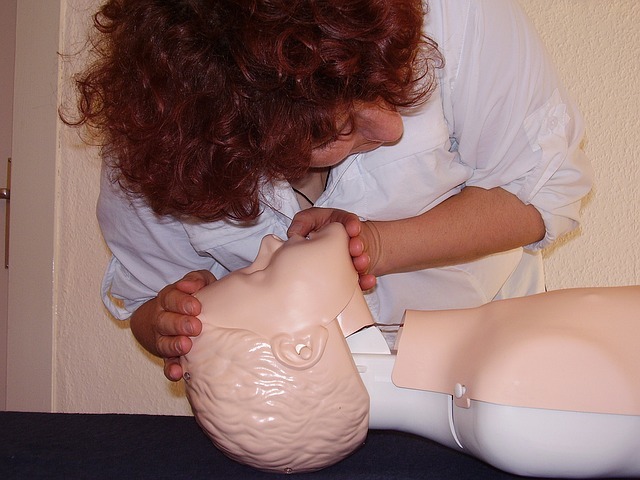 The ultimate goal of first aid training is to save lives in an event of an accident. First aid certification gives the trained lot the confidence required to gets fast response when an injury, illness or an accident occurs. For instance, CPR training helps in resuscitating victims of heart attacks. It is hard to predict when such situations will happen and are most likely to occur in the absence of trained medical staff. With adequate training on your employees, you will probably reduce the fatalities in the workplace. While the training is aimed at saving lives, one cannot wish away the immense awareness it spreads across the workplace. The modules cover different ways that staff can avert the accidents, which goes a long way towards avoiding the injuries. They can spot site hazards and deal with them before the accidents. They understand the working environment, hence likely to raise issues quickly triggering preventive measures. It explains why most companies have adopted safety as the primary objective that workers need to meet. Employee morale remains an integral part of every business, as it affects the core activities in different ways. The feeling that the employer cares about the workers gives an indication that they are part of the company’s plan, which triggers positive attitude often manifested through higher productivity. Enhancing safety and wellbeing cultivate a healthy relationship with your workers, which creates a great working environment. Better working environment goes a long way towards reducing employee’s exodus that increases the cost of operations as well as lowering the productivity. Unlike other training modules, first aid training helps your business tailor the modules to suit the site, financial capability, risk management policy and the industry. 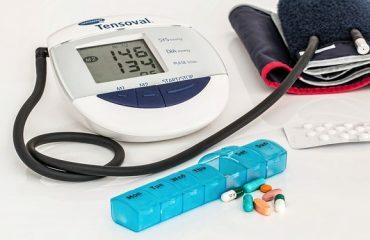 For this reasons, employers have a great opportunity to minimize incidents that are unique to a given environment, and hence the costs that come with the injuries. For instance, a training module for a large office differs from that of a construction company. That makes it relevant to the issues affecting your business. Despite the clamor for enhancing employee safety at the workplace, a vast majority of employees can hardly locate a first aid kit or even use one. It is because conventional training did not place great responsibility on the employees as they did to the safety executives. Carrying out first aid modules helps the employees understand the contents of the kits and the respective applications. Fast access helps reduce the impact of the accident on the victim, increasing the chances of survival. When an incident occurs, people are likely to call for medical help and evacuation services to contain the situation. Depending on the location, the ambulation is liable to take time, long enough that the victim can succumb to the injury. Trained first aid professionals not only save lives but also reduce the recovery time for the victim. Quick recovery means the staff is going back to work soon, which lowers the effect on productivity. While you might not be responsible for what happens to your employees outside the workplace, their absence is likely to affect the business. 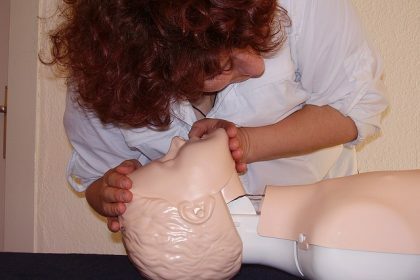 First aid training improves safety in not only the workplace but at home and other areas. A life skill lowers their susceptibility to hazards that cause injuries. It goes a long way in enhancing safety at the family level and public places.